Warning! this post is an amalgam of a bunch of posts that I have started over the past few weeks and am finally getting around to publishing. Better late than later!!! 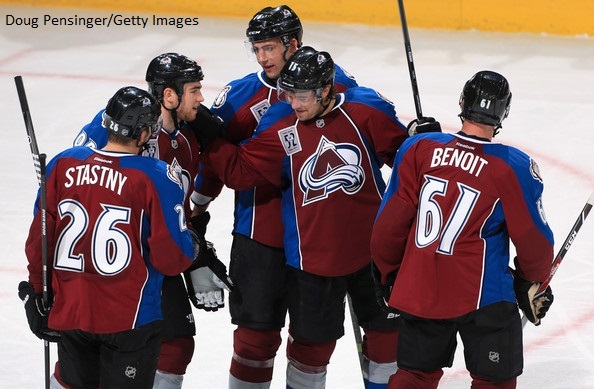 October this year belonged to the Colorado Avalanche, well not just October, but the season so far. As of the time of writing the Avs are 13-2-0 with 26 points and a .867 win %. Right now based on the first 15 games of the season the Avalanche have nearly the best record in the NHL, only trailing the Ducks by 1 win. We have seen some amazing hockey coming out of Colorado this season especially in the first Avs game that I had the pleasure and torture of seeing in person, the October 21 game against the Pittsburgh Penguins, I practically chewed my fingernails off during that game. What has been going on with the Avalanche though, last season the Avalanche couldn’t win even if their lives depended on it but this year they can’t be stopped. Is it seriously something as simple as clearing out the old regime and installing one hand selected by Patrick Roy. Because if it is that simple, why didn’t the Avs do that sooner. Because it would have been nice to see the Avs actually have a chance last year. Personally I like what I am seeing this year and I will not complain about it. 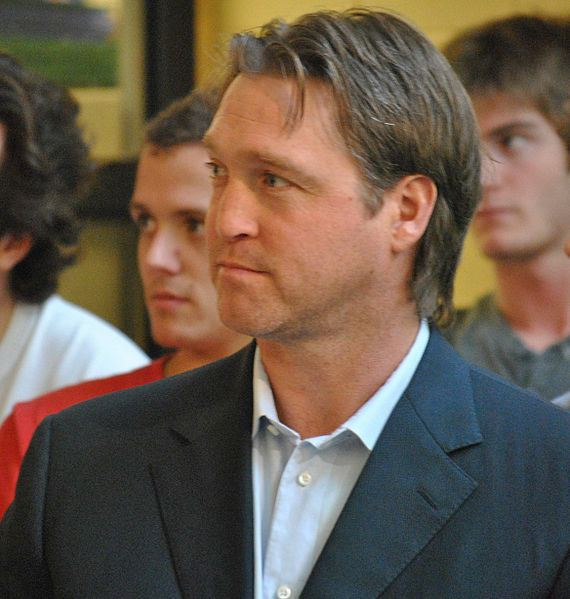 What’s nice to see is that the Avs success so far this season has not gone to Roy’s head. He plans to take it one game at a time, like he should, and not let the team rest on their laurels. Nathan MacKinnon: To all the naysayers out there who did not believe that the Avs choice of Nathan MacKinnon as the first overall draft pick in 2013 draft, well look at his stats so far this season. He has played in all 14 games so far racking up 2 goals and 7 assists for a total of 9 points on the season so far. Oh and he also has a plus 5 as well. 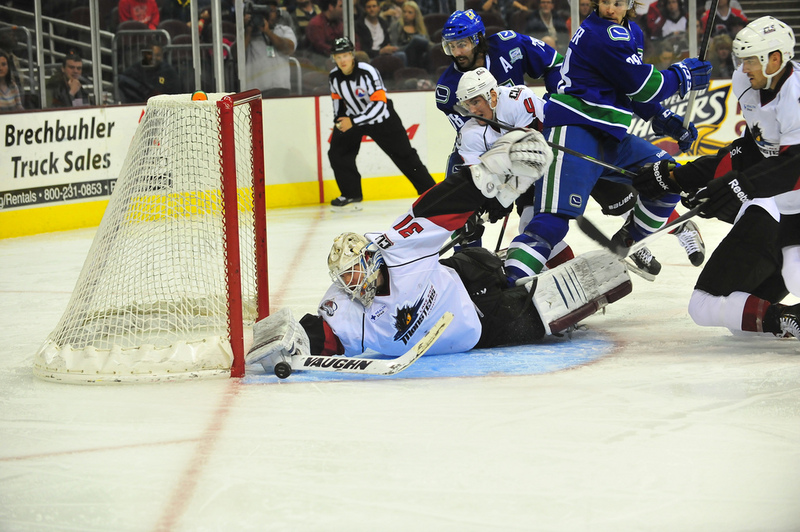 He looks good on the ice, and he seem to be taking well to the Avalanche. He can go really far with the Avalanche organization, especially if he stays on this learning curve that he is on. Now Seth Jones has been no slouch either in his debut NHL season, and only time will tell us for sure if the Avalanche made the right choice last year, but all the signs currently point to yes. The Battle for Cole Harbour – Round 1: A couple of weeks ago I finally got to see my first Avs game in person (thanks to one very amazing uncle who managed to get seats for the game). It just happened to be against my second favorite NHL team the Pittsburgh Penguins. 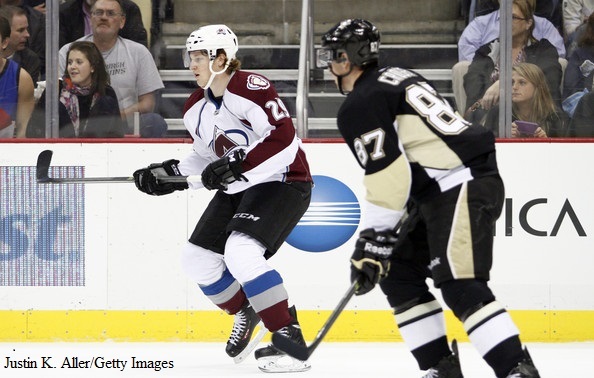 It was also the first game between the two Cole Harbour first round draft picks, Nathan MacKinnon and Sidney Crosby. What a game it was. The Avs kept taking penalty after penalty and Giguere kept blocking shot after shot that the Pens took against him (he was an impenetrable wall out there and that was amazing to see). The Penguins put forth an amazing effort and by all accounts they should have won. All in all it was one of the few times that I have had to enjoy a hockey game with my family, and the better team won, unless you talk to them. Crosby in particular had a number of shots on goal, but he could not find the back of Giguere’s net. 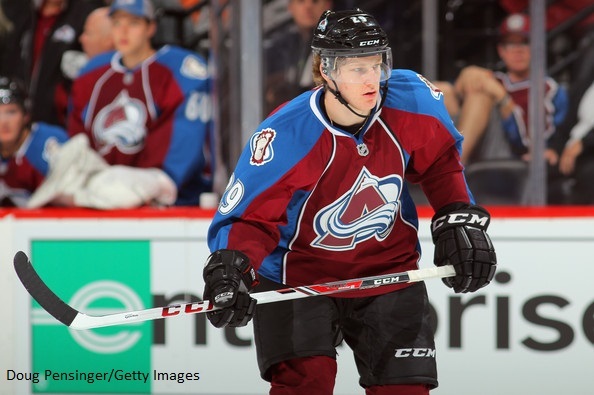 Oh and the first round of the Battle for Cole Harbour goes to Nathan MacKinnon. Semyon Varlamov: With all the good there has to be some bad. 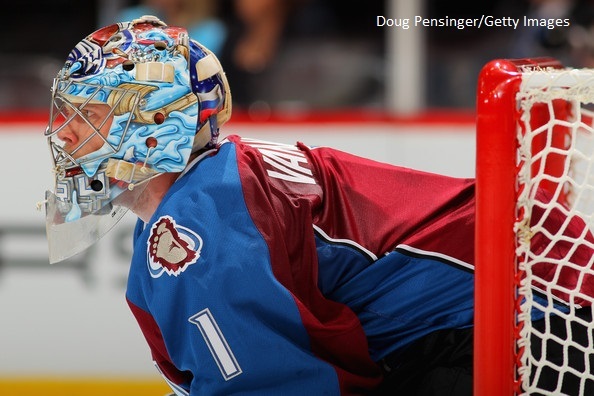 On October 30th, Semyon Varlamov turned himself into the Denver Police after a warrant was issued for his arrest. The warrant was for charges of kidnapping and assault. According to the accusations against him, he had stomped on her and dragged her by her hair in a drunken rage leading to the young woman becoming unconscious. What I have not seen any evidence of is the kidnapping charge. He was arraigned the next morning and a low bond of $5000.00 was set, and he has been allowed to travel out of the state until trial. To me this seems to suggest that the system is actually working the way it is supposed and that Varlamov is being considered innocent until proven guilty. What’s odd is that some Russians believe that this is a stunt by nefarious interests to ruin their chances at winning gold at the Sochi Olympics. To the Russian officials who said that, it is not an American government conspiracy, it is the State of Colorado that is charging him, and since the State of Colorado does not actually have any say in the Olympics I call BS on that. Some are saying that this is just a ploy for Varlamov’s girlfriend to take advantage of American laws. Personally, I am following the example of Roy and standing behind Varly until he has his day in court. 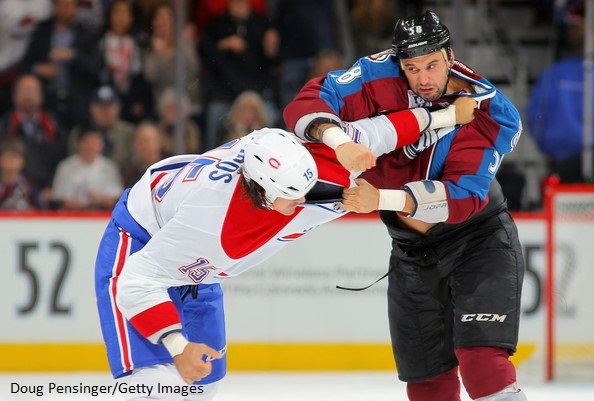 Patrick Bordeleau: As everyone knows I have a crush on a certain French-Canadian left wing enforcer who plays for the Avalanche. And while I was happy to see that he was re-signed over the summer, but after seeing the new rules that are limiting the role of the enforcer, this does not bode well for Patrick Bordeleau. I think that the team and him will have to work on transitioning him from a primary role of an enforcer to one of a goal producing forward. He has the talent, but he needs time on the ice to be able to develop those skills. Otherwise the Avalanche have a player taking up more of the salary cap then they are worth. Hopefully Roy sees the value that Bordy can bring to the team if they can transition his primary role. So after having an amazing Avstober what will November have in store for the boys in Colorado. Go AVS!!! This entry was posted in Colorado Avalanche, The Minors and tagged Avstober, Calvin Pickard, Colorado Avalanche, Jean-Sebastien Giguere, Lake Erie Monsters, Nathan MacKinnon, Patrick Bordeleau, Patrick Roy, Semyon Varlamov. Bookmark the permalink.